May you have a blessed time with your family and friends celebrating the birth of our Savior. Hope you have a wonderful Christmas, Arielle! 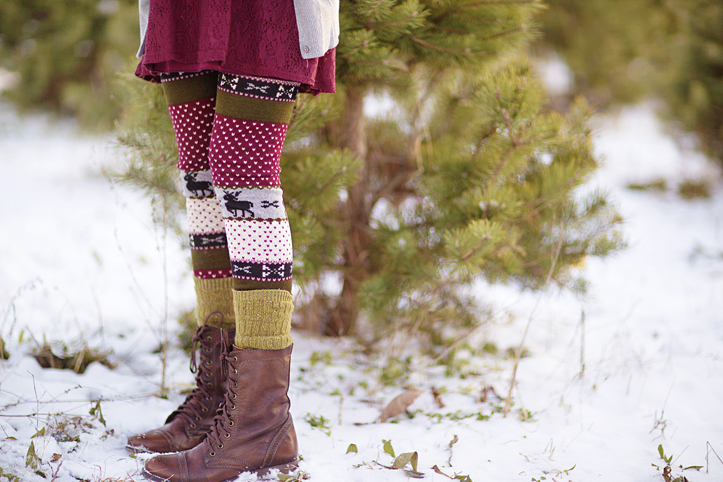 Your leggings and boots are SO pretty & perfect for all that snow! oh goodness, cutest leggings ever! These are great! I love your Christmas cards and stockings! Love the greeting and your leggings! Where did you get them? Thank you so much Kristen! Happy new year!